2.How long did it take to complete? Were you going fast or travelling leisurely? The route goes through Swaziland, which is so close to home, but not well known to South Africans. We left Pretoria after work and spent the night in Ermelo, so the route really only starts in Ermelo. On Saturday morning we entered Swaziland at the Nerston border post close to the town of Amsterdam in Mpumalanga. From the border post we left the tar almost immediately and followed a small gravel road running right next the South African border. 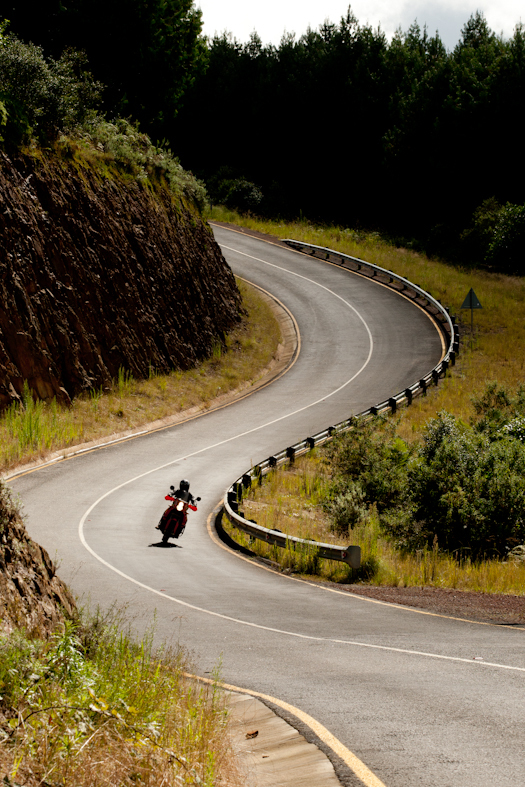 We rode along this road, which included a few turns that led to an anti-clockwise route around Manzini, past the Mnjoli Dam and Piggs Peak to Bulembu on the South African border with Barberton. 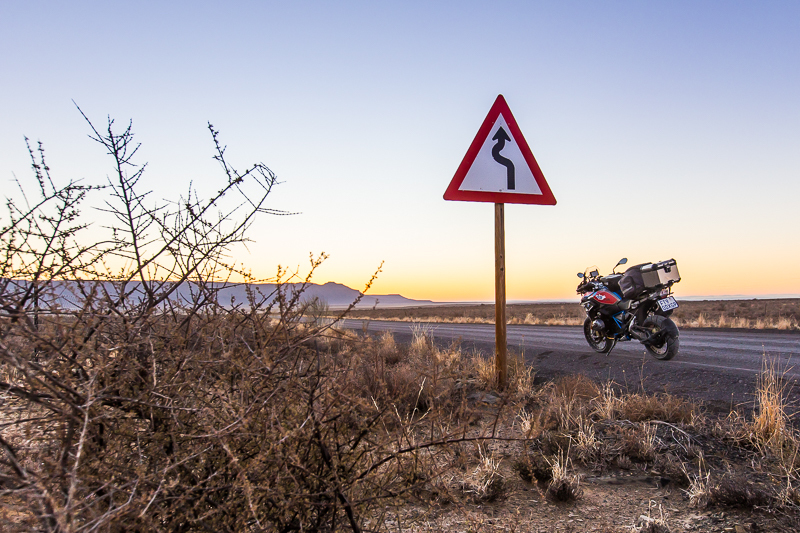 We stayed over at Bulembu and entered South Africa trough the Bulembu border post and headed back to Pretoria via Kaapsehoop and the N4. The towns along the route are all very interesting. These include Manzini, Bulembu, Kaapsehoop and Barberton. Petrol is widely available in Swaziland. Repair shops are probably only available in Barberton and maybe Manzini. 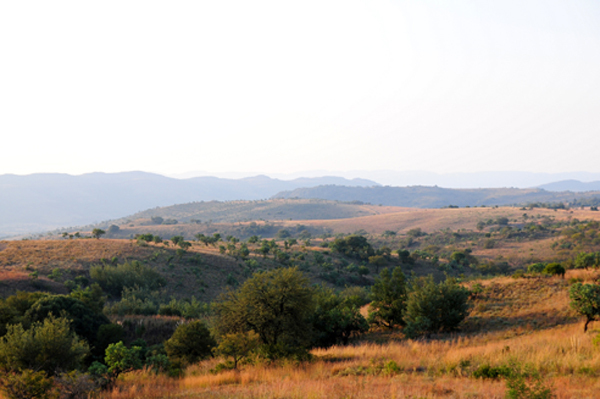 Swaziland is a small country, therefore the distance to a city is relatively small. There are stray animals as in any rural area. The rest were typical gravel-road hazards. Most of the roads we travelled on were gravel roads. R50 for road tolls to enter Swaziland; payable at the border post. The museum at Bulembu is an interesting attraction. Bulembu is an old mining town that has been restored and strives to self-sustainable by 2020. 12. Did anything funny happen that you’d like to share? We discovered Bulembu by accident and we didn’t even know the place exists, but we were pleasantly surprised when we drove into the town to find this jewel in the mountains. 13. Do you have any other comments or advice about the route? 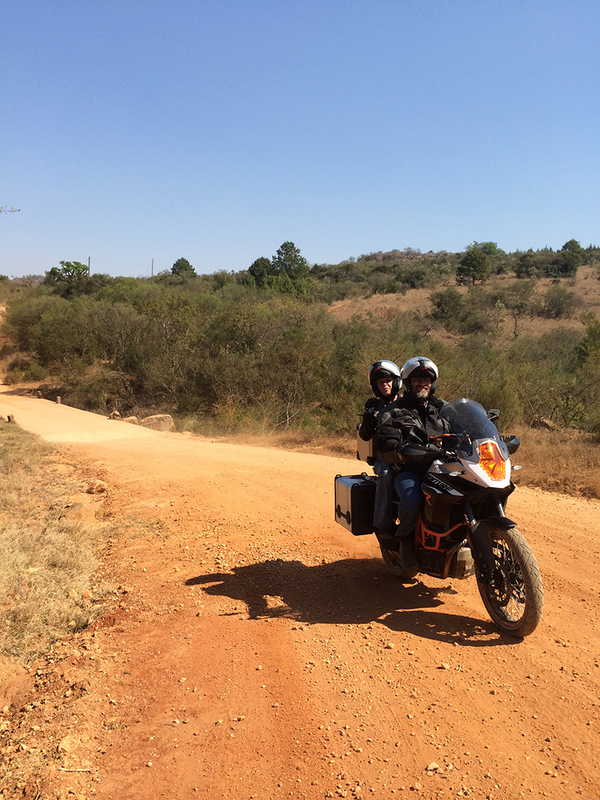 The route is very adaptable as there are many roads in Swaziland. The route can easily be reversed or adapted for touring bikes that prefer tar. 14. Are there any doctors and/or hospitals in the area that you know of? Manzini and Mbabane are big cities with hospitals, and Nelspruit is at no point more than 200km away (as the crow flies). ← Got balls? Know someone who does?